Showcasing Israel’s innovative and entrepreneurial spirit, Development Company for Israel (International) Ltd/Israel Bonds welcomed Efrat Roman, inventor, founder and CEO of EZbra, to two events designed to facilitate the participation of women in activities of Israel Bonds in the UK. 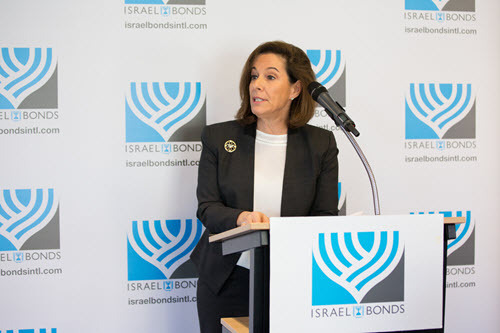 Also speaking were Israel Bonds Women’s Division Chair Laura Orzy and Bonds Global President & CEO Israel Maimon. 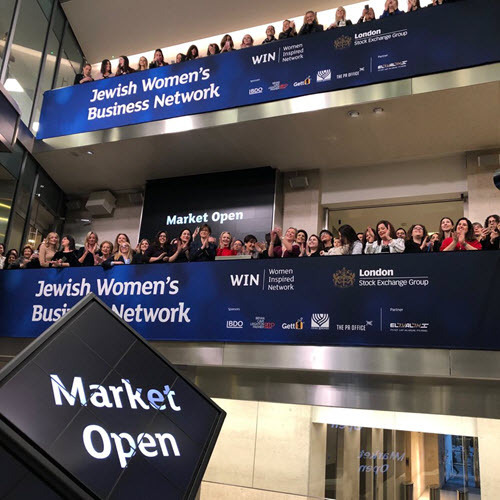 The two events – a luncheon and a dinner on January 22, were in addition to Israel Bonds being a sponsor of the first conference of the Jewish women in Business Network on January 21 and 22 at the London Stock Exchange. Women’s Division Chair Laura Orzy spoke of the prominent part women have played in the achievements of the Bonds program since its launch in 1951. To date, worldwide sales have exceeded $42 billion. The Israel Bonds enterprise ranks among Israel’s economic and strategic resources, helping to build every sector of Israel’s economy. 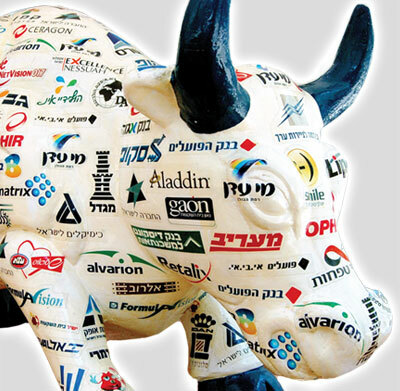 Proceeds from the sale of Israel bonds have played a role in Israel’s rapid evolution into a global leader in high-tech, greentech and biotech.